BATTLE AGAINST CANCER: Former Miss South Pacific and Miss Samoa, Manamea Apelu-Schwalger shows her support for Pinktober. The month is dedicated to promote awareness about cancer and what can be done to combat it. 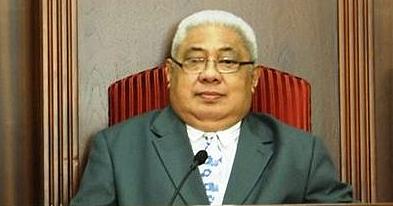 Members of the public are encouraged to wear a sei pua and a pink ribbon to show your support. 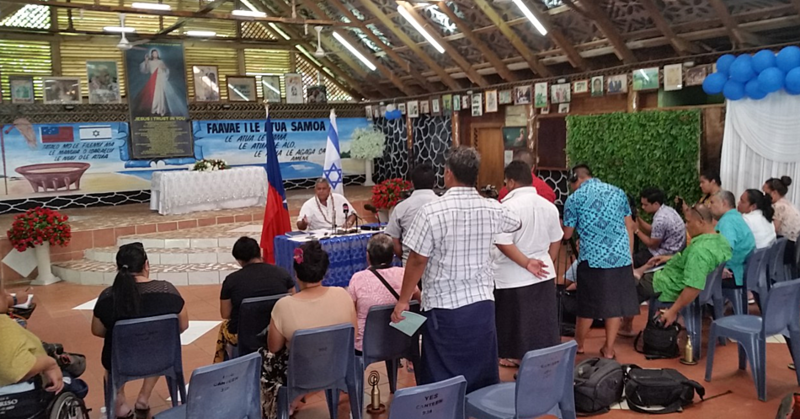 Cancer is the second most common cause of death in Samoa. 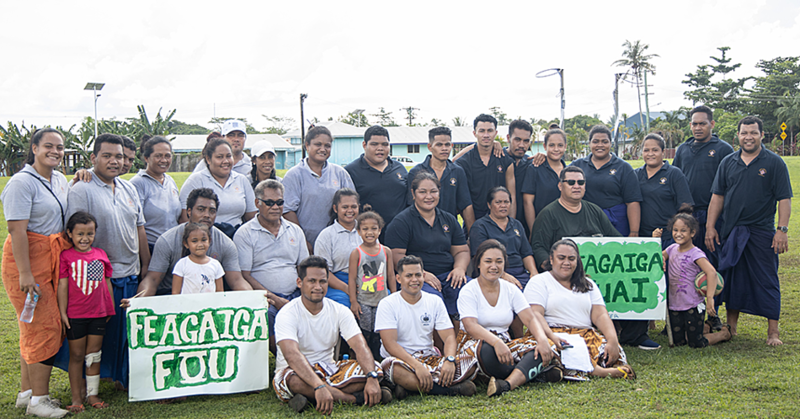 The aim of the Samoa Cancer Society is to reduce the number of people who develop cancer, and ensure those affected by cancer have the best possible quality of life. 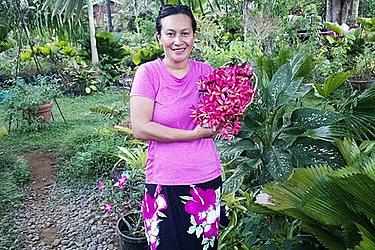 Manamea recently revealed her battle with breast cancer.